Hollywood provides a great backdrop for this creative self-improvement book. That’s because the fabulous characters we see on screen are, at the core, not all that different from you and I. By adapting what the best screenwriters, directors and actors in Hollywood do to create great films, we can turn our own lives into powerful productions and ultimately reach even the most daunting goals we set for ourselves. 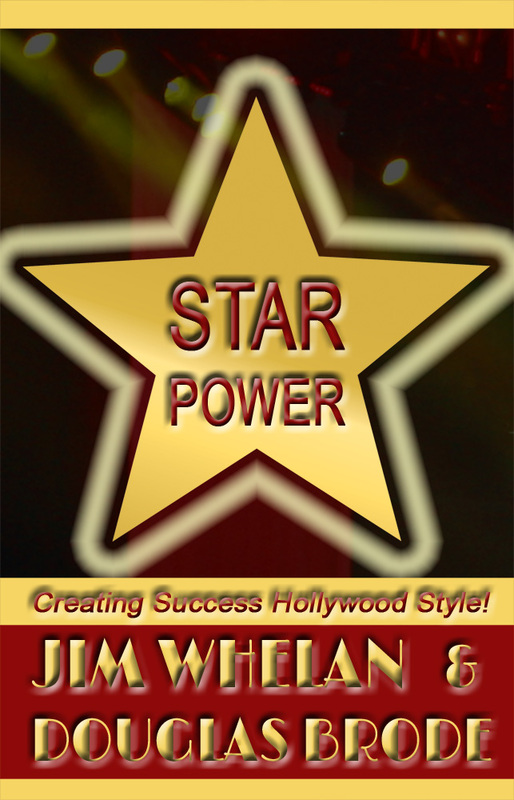 The book: Star Power: Creating Success Hollywood Style!, published by Sunbury Press, is hot off the presses and is now available at sunburypress.com, Amazon.com, barnesandnoble.com and many other online booksellers. Films Highlighted in Star Power! Here are some of the key films discussed in the book.